In her famous weekly Guardian column, Michele created a comic masterpiece of family life. 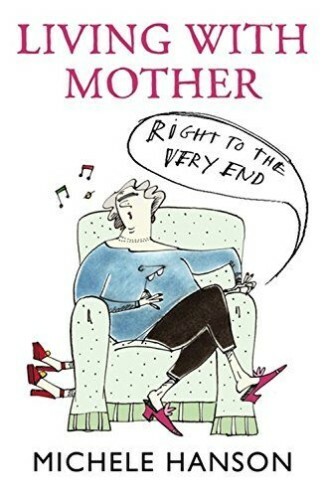 For over thirty years she chronicled the teenage years of her daughter, Treasure, then the final years of her mother, Clarice, who died aged 98, and more recently she focused on the indignities of old age and other inconveniences of modern life, in her ‘School of life’ column. The Age of Dissent, Treasure: the Trials of a Teenage Terror, and its sequel, What Treasure did Next, all based on the Guardian columns and published by Virago, were serialised on Radio 4 and made into a BBC cartoon series, all illustrated by the brilliant cartoonist, Christine Roche. 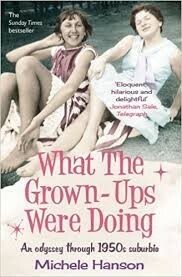 Living with Mother, Michele’s memoir of her eccentric mother’s final years, was MIND Book of the Year, and her memoirs of her own childhood, What the Grown Ups were Doing, was a Sunday Times bestseller and read on BBC Radio 4. 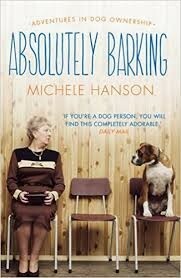 Her most recent book, Absolutely Barking, explored a subject very close to her heart: dogs. 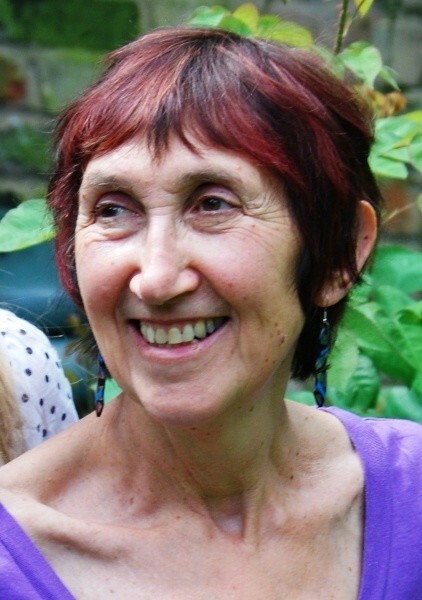 Michele died suddenly in March 2018 from a stroke.